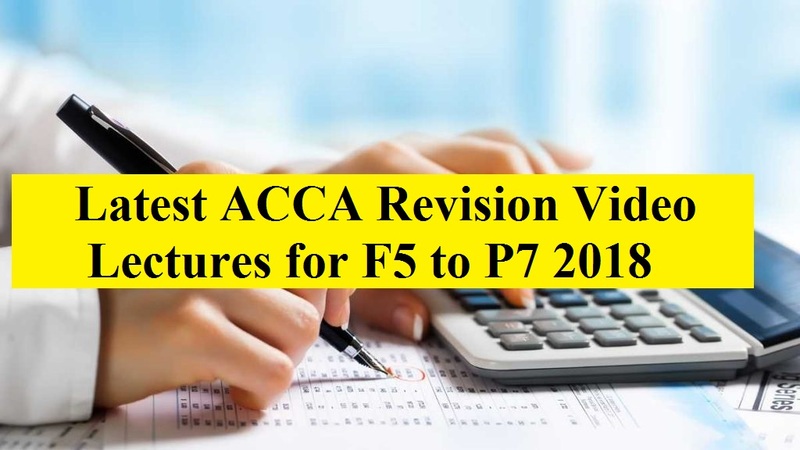 Hello Students, now you can watch ACCA P5 Revision Video Lectures for 2018 March Exams. These videos created by ACCA Pakistan. 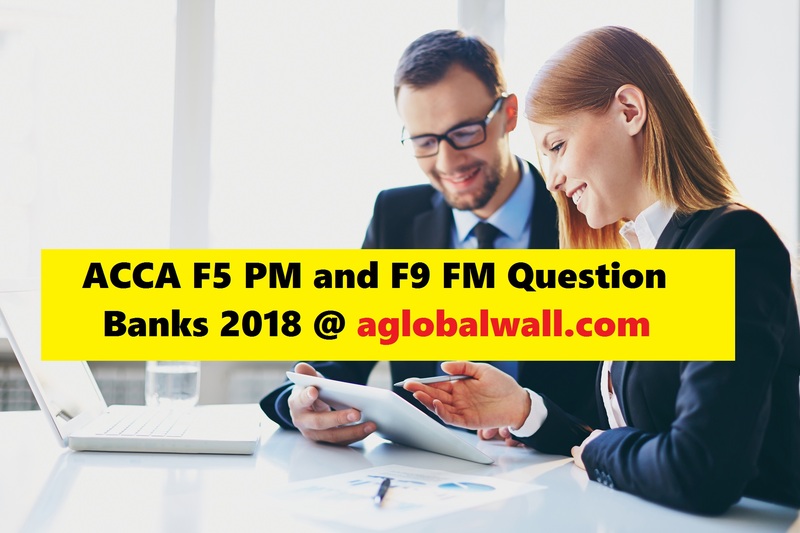 ACCA P5 Revision Video Lectures for 2018 March Exams are very helpful in the preparation for the upcoming exams. 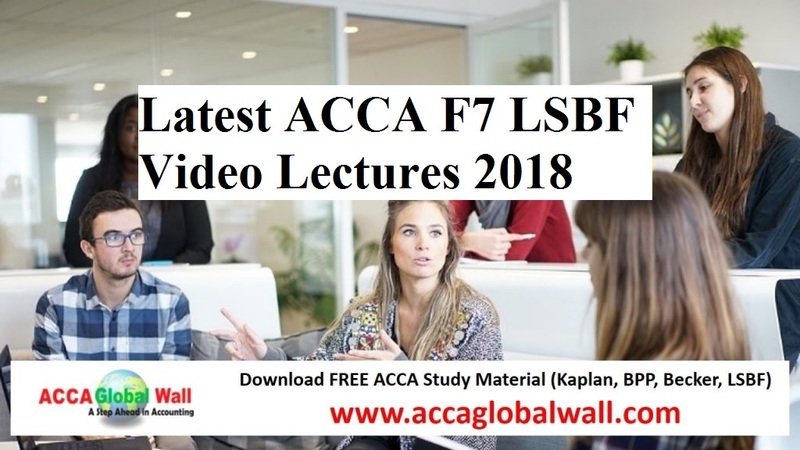 ACCA P5 Revision Lectures are consisted on Six Lectures and in these videos the entire P5 syllabus has been covered. These P5 Video Lectures will help you to revise all the standards within no time. 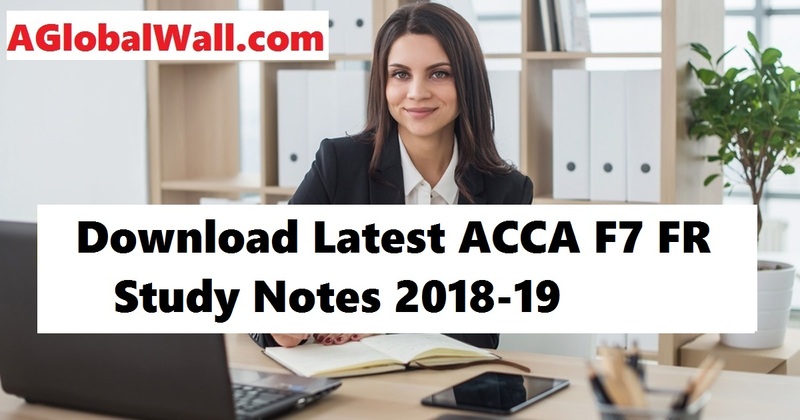 ACCA March Exam Revision Sessions – P5 – Day 01 from ACCA Pakistan on Vimeo. 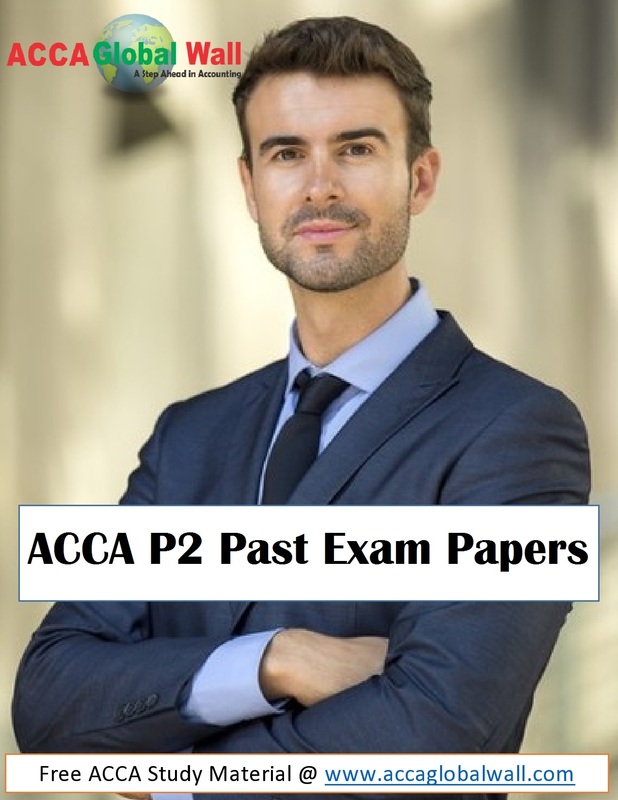 ACCA March Exam Revision Sessions – P5 – Day 02 from ACCA Pakistan on Vimeo. 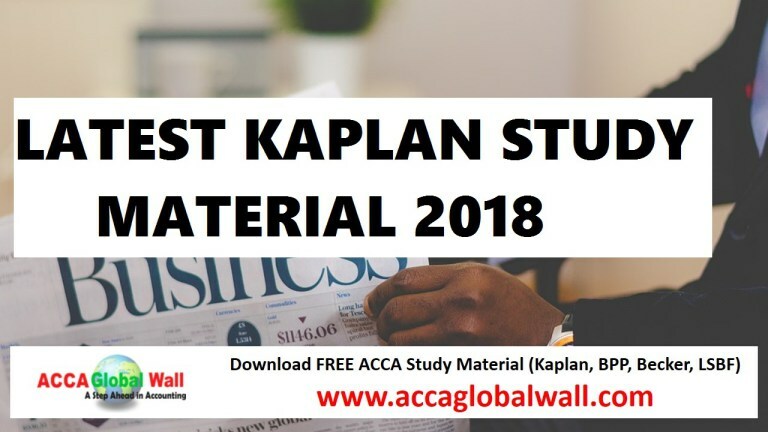 ACCA March Exam Revision Sessions – P5 – Day 03 from ACCA Pakistan on Vimeo. 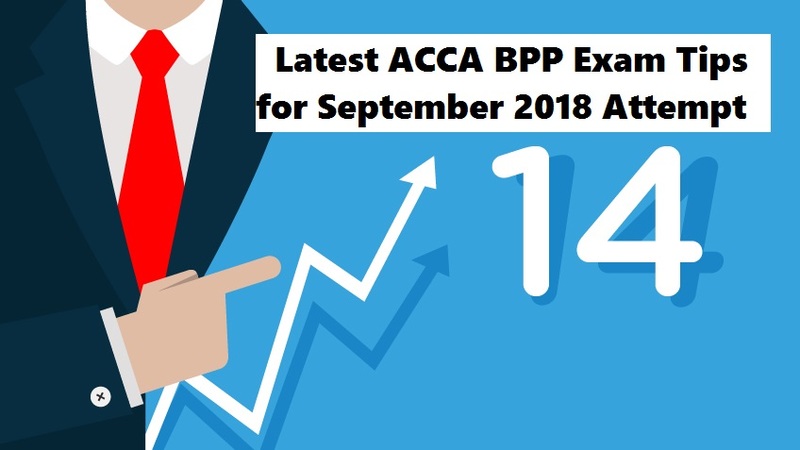 ACCA March Exam Revision Sessions – P5 – Day 04 from ACCA Pakistan on Vimeo. ACCA March Exam Revision Sessions – P5 – Day 05 from ACCA Pakistan on Vimeo. 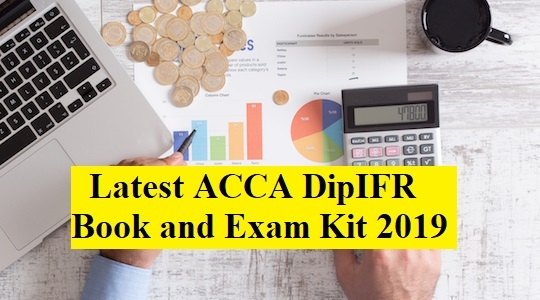 ACCA March Exam Revision Sessions – P5 – Day 06 from ACCA Pakistan on Vimeo. 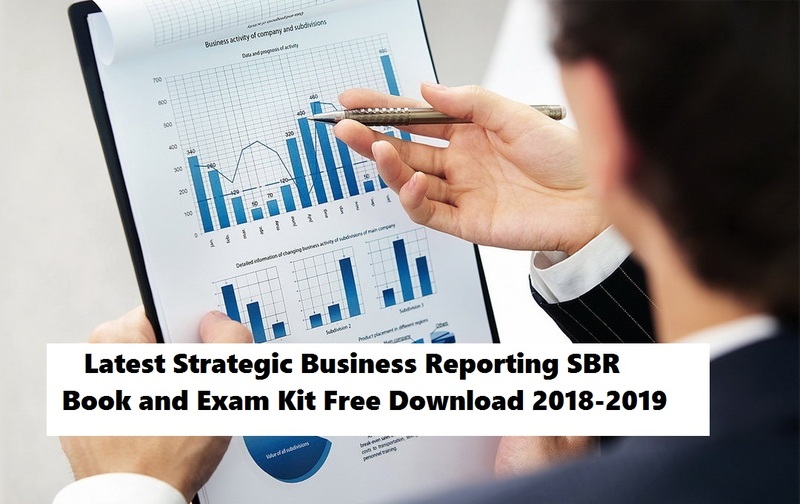 What are the Financial Statements Assertions? What are the five fundamental principles of the ACCA’s ethical code? Hello, is these P5 – Advance Performance Management videos still relevant for the December 2018 sitting. 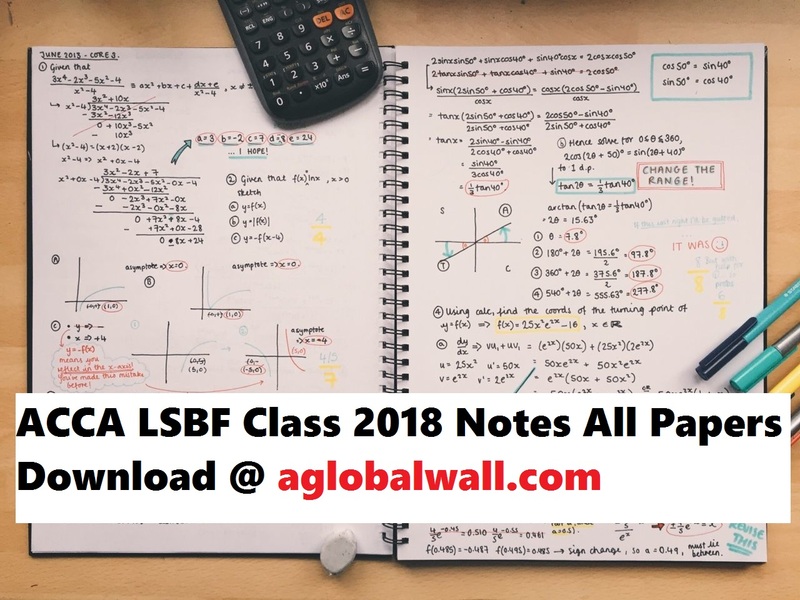 Please also share the notes relating to these revision video. Please share the notes related to this videos.